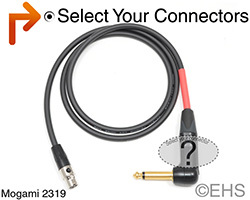 You have found your custom wiring source for audio, video, and lighting cables. We provide quality help, products, and installation. Let us hook you up today! 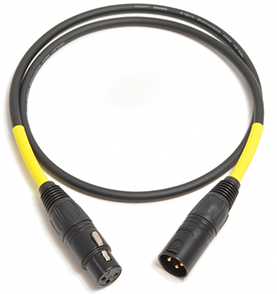 At Event Horizon & Services, we have been making audio, video, and lighting cables since 2001. We strive for absolute quality in all our products and tackle any project—large or small—with the same care and respect. We believe our customers are what make us great, so we go out of our way to answer any questions you may have or solve any problems. 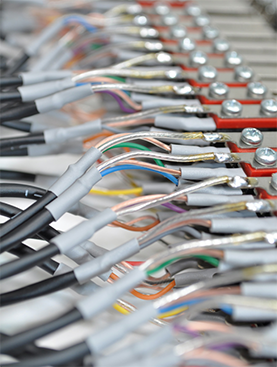 We specialize in custom wiring for audio, video, and lighting. 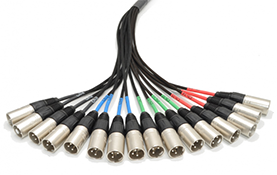 Our high-quality featured product lines include Mogami, Horizon, Gepco, Neutrik, and Switchcraft, among others. From a mic cable to a full PA, we welcome all business. From our Nashville, Tennessee office, we have a worldwide presence, shipping custom cables internationally. 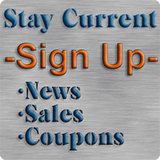 In local markets and across the USA, we offer full-service installation, custom wiring, service, tune-ups, system training, and repair. We are happy to travel to you if you need us. 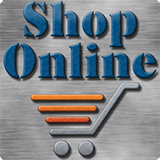 Visit our easy to use online store to shop 649,559,000 possible cable combinations and growing.